Read more about Rizal Day here. 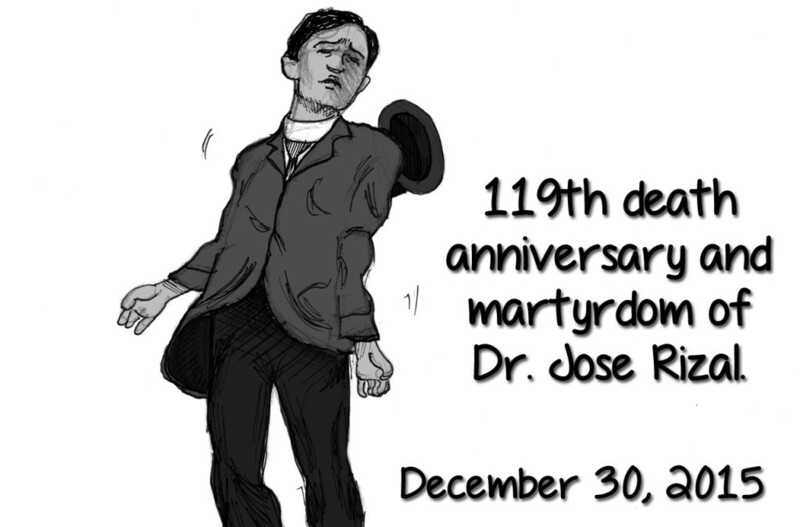 This entry was posted in Editorial Cartoon and tagged editorial cartoon for People's Tonight, Rizal Day 2015 on December 30, 2015 by Yami. The 64th Miss Universe is Pia Alonzo Wurtzbach from the Philippines. 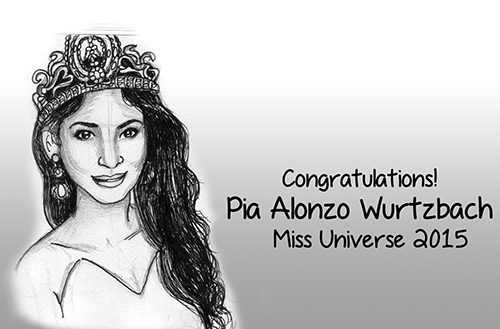 This entry was posted in Editorial Cartoon and tagged Binibining Pilipinas Universe, miss universe 2015, miss universe 2015 winner, Miss Universe Philippines 2015, pia, Pia Wurtzbach on December 21, 2015 by Yami. Here’s another fun way to get children into the Christmas spirit of things! Why not read Christmas stories together? There’s a multitude of books to borrow from the library. Here are a few classic titles that you might want to check out for your kids! The Internet is also home to dozens of Christmas stories for children. You can simply download and print them out yourself! Here are some links that provide lovely Christmas stories that are sure to warm the heart. Setting an hour each day to sit down with your children and read stories together is a wonderful bonding activity. Take time out to discuss the stories and the valuable lessons behind each tale once they’re done reading. It’s very important that they understand the essence of each story so they can apply these lessons of love, understanding and generosity later on. This entry was posted in Books, Boost your kids' development, Holiday and tagged importance of reading to kids, inspiration for kids, meaning of Christmas, Smart Start tips, story-telling on December 11, 2015 by Yami.